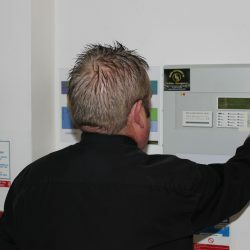 Elite security NI Key Holding /Alarm Response is a very affordable service guaranteeing the safety of the client/ staff as we respond to that (3 am call out in the wind and rain not knowing the dangers that lies waiting at your premise) dealing with any incident we come across, this way it takes the stress away from you climbing out of your bed in the early hours of the morning. We also have the accompanied Key holding service where we can send a guard to accompany you or your staff member to and from your premise. 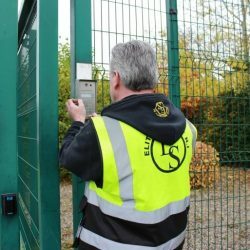 Licensed, uniformed mobile guards will visit and inspect your premises at agreed frequencies and physically patrol and check for damage or intrusion. We employ local mobile patrol staff with local knowledge to provide pre-determined or roving mobile patrols including “walk and check” functions. Security mobile patrol services: our vehicles are fully equipped and supported by our 24/7 Control Centre, thereby ensuring all activities are constantly monitored. 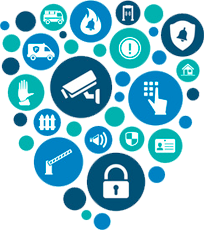 For further information about our services, or if you would like one of our security professionals to contact you, please contact us on 02837525150.